In 2017 this site received over 25 million page hits! 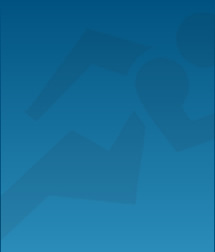 Our email news blast goes out to over 10,000 runners and walkers that have signed up to receive our weekly events up date. In the last 20 years TriSports Events has helped non-profits raise many hundred thousands of dollars for their causes. In all likely hood, these funds has helped you or someone you know! 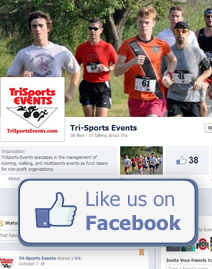 Thanks for supporting TriSports Charitable Events! From the web to media to print, we use a multitude of avenues to promote your event. We do our best to ensure that your organization's event is the best it can be. We'll guide your organization through every aspect of planning for your event. From the initial concept to the wrap-up meeting, we'll be there to help insure that your event is a success. 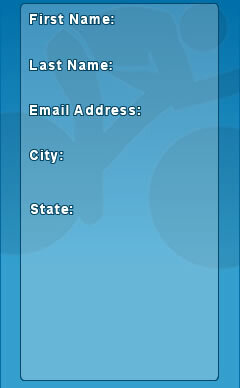 Make your business or event standout by promoting your services or worthy cause in a banner ad. Contact us at ray@trisportsevents.com or call 302-674-3213 for more details.